Talbot, P. (2002) Topics in Auditory-Verbal Therapy, p. 43 - 44. 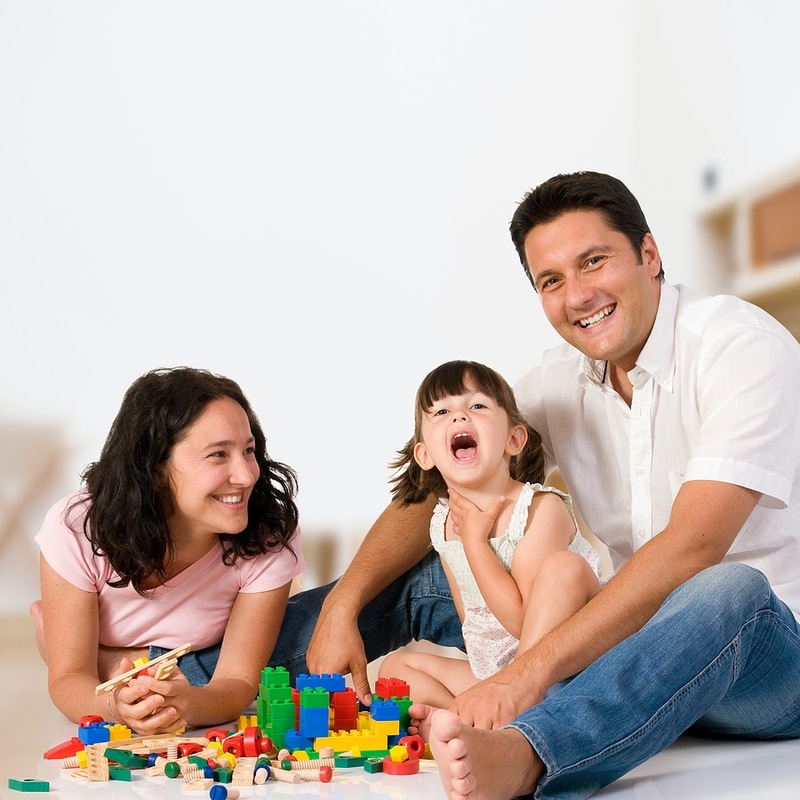 One of the parents' primary roles in the therapy process is to create a communicative environment in which the child wants and needs to learn language for her/himself. Basically this involves setting up situations and a style of interaction that facilitates language learning in everyday events. With some basic guidelines in mind, you should be able to determine if the environment challenges language learning. A communicative environment has real reasons for the child to want and need to learn. The child needs and wants to learn, to talk, to listen, and to comprehend. The child is not doing it to please the adult; the child is doing it because s/he needs to for his/her own purposes. When the child communicates for real reasons, s/he becomes internally motivated to communicate. The more unnatural performance demands we place on the child the less likely the child will recognize the personal value of the skills we are trying to teach. What is a real reason? If you ask a yes/no question such as "Do you want a cookie?" does the child really need to talk? Since the answer is "no" why do we encourage the child to say "I want a cookie?" The answer to that one is harder to admit, because it's purely selfish desire. If the child effectively communicated by nodding, then s/he doesn't need to say it. Pleasing an adult does not qualify as a real reason to communicate. Consider another example; if you offer a choice and the child can communicate by pointing then why should the child speak. It's important to ask yourself "Why should the child say this?" A communicative environment has natural consequences to the child's communicative attempts. The reward is successful communication rather than applause or a sticker. It is important to encourage and reinforce small steps of progress along the way to a bigger goal. If you hold out for perfection the child might not bother to try. A communicative environment challenges the child to think for her/himself. If someone is always jumping in to provide the words or assist, the child learns to look for help rather than try to solve the communication breakdown for his/herself. Likewise, if the adults take full responsibility to figure out what the child is trying to communicate, the child learns to take a passive role rather than attempting alternative strategies to communicate his/her intent. 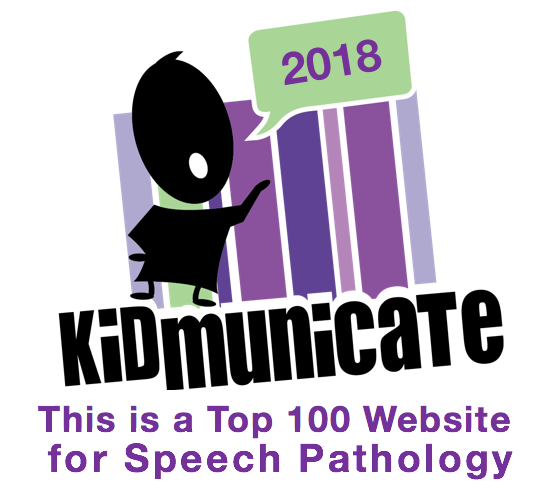 The adults in a communicative environment do not anticipate the child's needs before the child has attempted to communicate them for his/herself. In addition, the adults keep their expectations moving higher as the child shows progress. If the child is easily successful at the current level, there is no reason for the child to move to the next level. Although challenge is important, it should not cross the line of total frustration. A communicative environment provides rich language models. Rich language is redundant because there is frequent rephrasing and elaborating of key concepts and new words. Rich language is at and slightly above the child's level. It is a challenge to find ways to create needs for the child to learn to listen, to learn to talk, and learn to handle communicative breakdowns. However, the effort is worth the valuable lessons that emerge from a communicative environment. Provide choices rather than ask a yes/no question. Try to respond to what the child said, not what she/he meant. Allow the child time to think for himself/herself before providing the words. Look expectantly at the child when he/she should verbalize so he/she learns to verbalize during the pause time. Keep your expectations moving higher. If the child is easily successful, he/she may not recognize the need to move to a higher level. 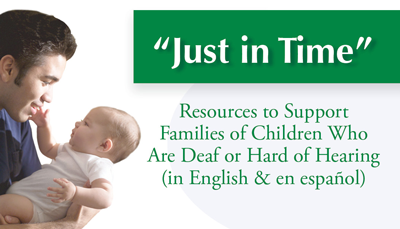 Don’t anticipate the child’s needs before he/she has tried to communicate them to you. Encourage the child to repeat himself/herself or provide clarification to others rather than doing it for him/her. Use sabotage techniques (setting up situations which require the child to communicate with others). Make silly mistakes and break routines. Set the child up for others to have something to comment about. T-shirt with pictures, unusual lunch bag, pin, special hair clips. • Maintain an interesting auditory environment. 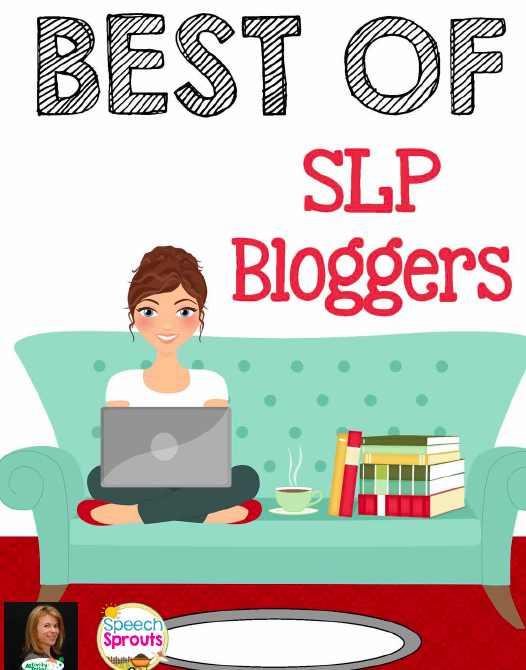 • Balance talking with quiet to reduce auditory clutter. • Reduce the amount of meaning available through visual cues. There’s no need to listen if the meaning is clear from the visual clues. • Provide natural consequences when the child is not listening or attentive so she/he learns the consequence may be missing out on things. 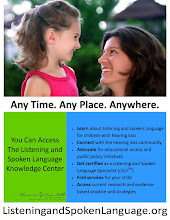 • Model language that meets and exceeds the child’s level.